If you are interested in green building, ecology, or just care for you r planet, check out these amazing Podcasts created by Patrick Lunt, exploring the life of the people that work for Earthship, and more broadly, people that care about our Mother Earth! Several time a year, the Earthship Academy export our program to different countries, so we make sure we come to teach all over the World. This month, we are teaching in Uruguay, and we just LOVE working in South America! Here are some pictures of the start of the build, hope you enjoy them! This Fall, we are the super stars of the new PRANA YOGA CATALOGUE! 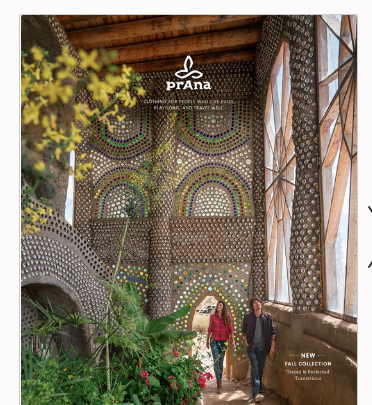 We are so proud to be the main feature of the new PrAna Yoga Catalogue! They have amazing clothing, and the photographic presentation is stunning! Enjoy your new yoga clothing and come build some Earthships! Sustainability is around the corner! Stage 1 in Puerto Rico is finished! Ready for Stage 2! Send a small team to Puerto Rico for a week-long demonstration project to build a hurricane resistant Earthship to be used as shelter. Picture below. After documenting the situation and raising funds for the second round, we will return and integrate all systems and finish the build. Drawings below. – Donations. Please click here to donate directly to this project. Any little bit helps. – Come and join us on our Phase 1 project. To sign up, make a donation of $500 – $1000 towards the project and email us to register with your personal information. Maximum number of participants: 15. In September 2017, Hurricane Maria caused catastrophic damage and a major humanitarian crisis on the island of Puerto Rico. 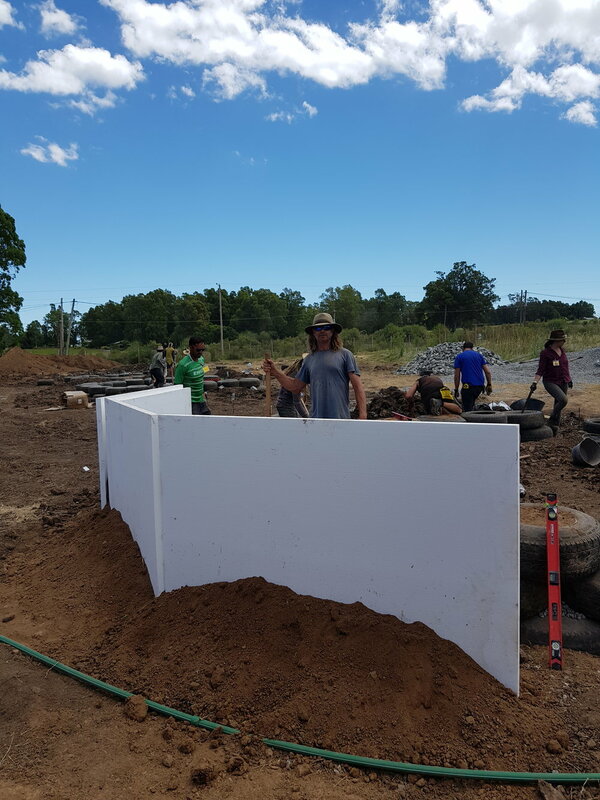 Since then, Biotecture Planet Earth has been busy trying to find ways of sending a team to Puerto Rico to do a demonstration project of a sustainable and hurricane resistant Earthship. 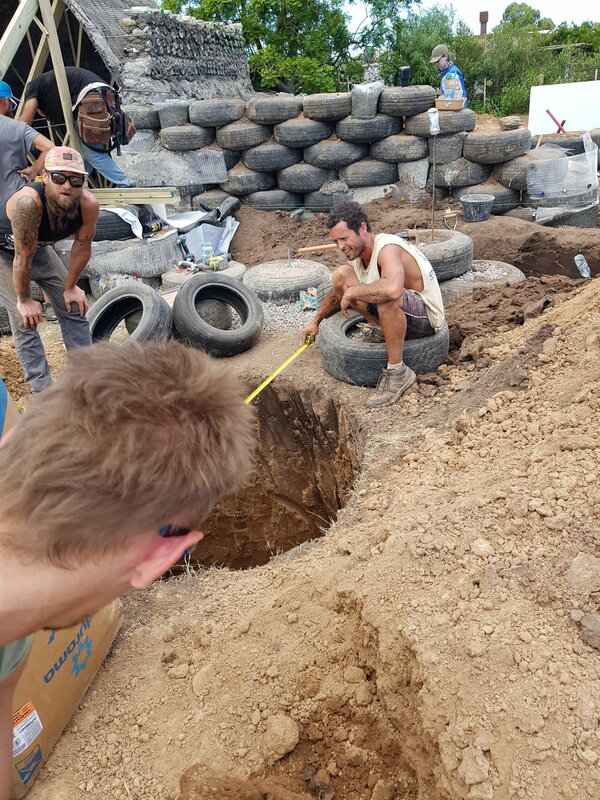 Earthships create self-reliance and independence by integrating six basic principles and the aim is to train locals in Puerto Rico to be able to build these houses themselves and in a cost-effective way. Earthship Academy is becoming officially accredited! We are pleased to have now a partnership with Western Colorado University’s Master in Environmental Management program. Applications for the graduate program are free until November 1. The two-year, project-based degree can be done from anywhere in the world. Whether you are seeking a graduate program that will allow you to incorporate your independent study and field experience into a second-year master’s project or interested in attending the academy for graduate credit, this innovative program may be for you. A ll three tracks have international opportunities and students can focus much of their second year of study on Biotecture. 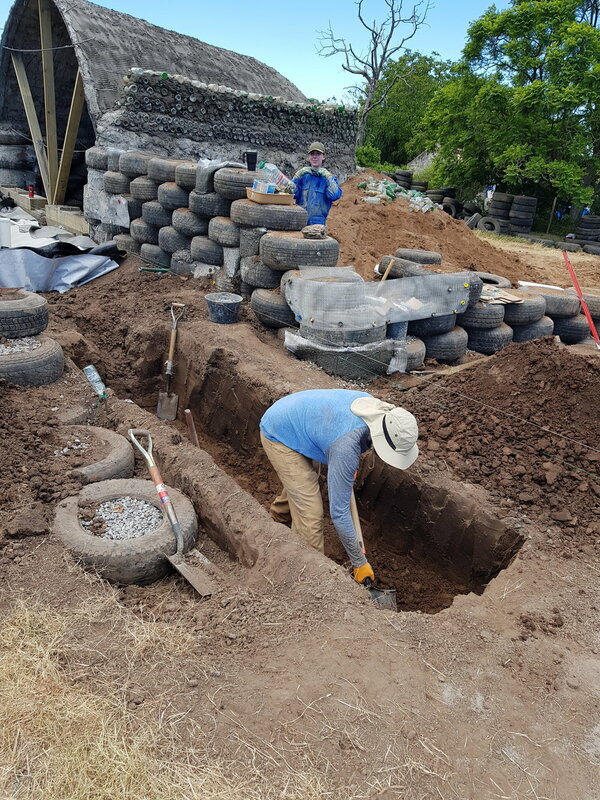 Students do 600+ hour projects instead of a traditional thesis and these projects can be accomplished anywhere in the world and can be developed in a way to count for the Earthship Academy’s requirements for the independent and field study. The program also is also offering their first Earthship Biotecture Academy Fellowship for the 2018-19 school year. Preference will be given to applicants who are able to secure a match with project partners. If matched, this fellowship provides $10,000 toward tuition over the course of the MEM program. Please contact Dr. Jessica Young (jyoung@western.edu) for more information.